Discover how Tesla used two “best of breed” solutions, running on the Salesforce platform, to transform their business. When Tesla’s Solar City business unit needed a better way to manage their complex transportation requirements, they weren’t sure where to start. Then, somebody introduced them to the Salesforce platform, and the solutions available in the Salesforce AppExchange. 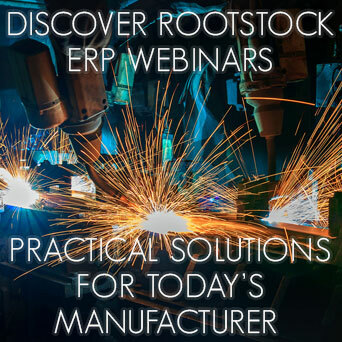 You’ll also get an introduction to the breadth and flexibility of the Salesforce platform, and to the key capabilities and value that Rootstock and Revenova deliver to manufacturers like you. Download and watch this case study presentation today! Fill out the form to watch "Driving Success at Tesla Energy with Rootstock and Revenova"